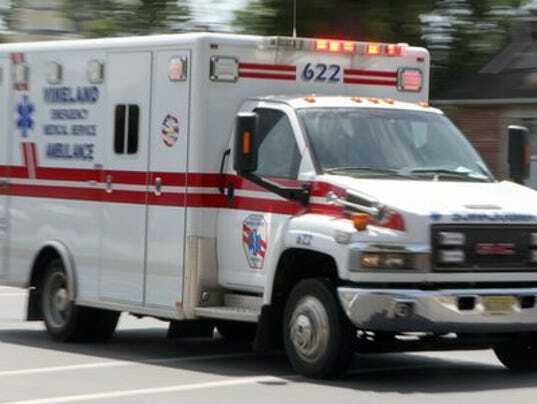 VINELAND – For a third time within a month, a city man was revived by Narcan after he was found unconscious behind the wheel. Richard Flores Jr., 28, of the 500 block of South Eighth Street, was arrested around 5:30 p.m. Friday after police received a call about a unconscious male driver behind the wheel of a vehicle at Myrtle Street and Michigan Avenue. A witness told officers that the driver might be overdosing, noting there was a hypodermic needle stuck in Flores’ arm. Flores regained consciousness after Vineland EMS administered Narcan. He was taken to Inspira Medical Center Vineland for further medical evaluation. According to police reports, Flores was involved in motor vehicle crashes on Sept. 22 and Oct. 8 where he also overdosed at the scene and needles and heroin were found in his possession. Narcan has been administered numerous times to Flores to revive him, however, “he is a repeat offender and is driving unlicensed and revoked,” police said. Flores was charged with driving under the influence of narcotics and issued summonses for reckless driving, controlled dangerous substance in a motor vehicle, being an unlicensed driver, driving while on the revoked list, possession of drug paraphernalia, and other related drug offenses. The case is pending in Cumberland County Superior Court and Vineland Municipal Court.